I feel relaxed and not super pressurizing when Terence was coaching me. 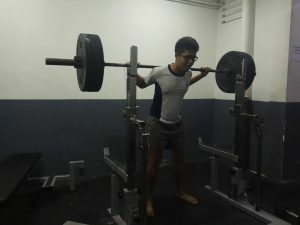 Initially I had the impression that going to the gym or doing weightlifting was going be super intense or difficult but turns out that wasn’t the case. 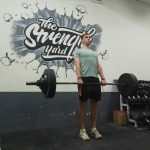 Not only was it fulfilling to see myself get stronger, strength training at The Strength Yard and having Terence as my coach was fun as well.